For a percussionist and composer as energetic, inquisitive, and versatile as Glenn Kotche, it’s his sense of balance — his ability to thrive in different and seemingly disparate worlds — that really makes him stand out as a musician. 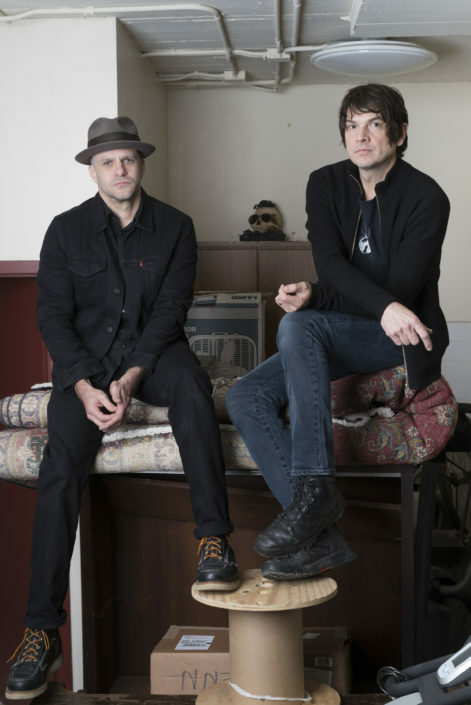 Since 2001, Kotche has been the rhythmic anchor in Wilco, one of the most beloved rock bands on the planet. His first studio outing with the Chicago- based band was the breakthrough Yankee Hotel Foxtrot, and has continued over the course of five albums, including the Grammy-winning A Ghost Is Born, the critically-acclaimed The Whole Love, and the recently-released Star Wars. 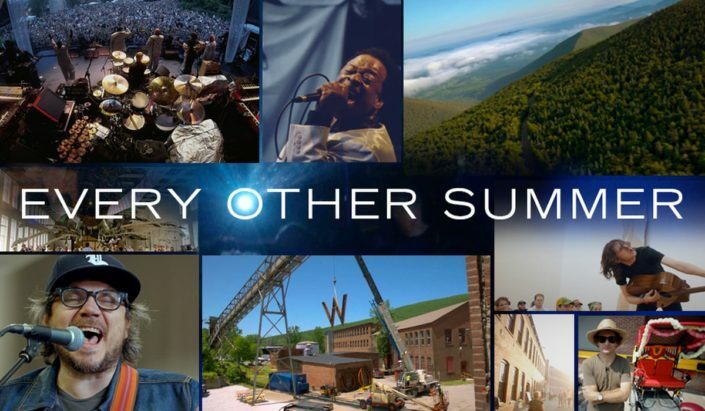 April 8, 2017 - 10:00pm Directed by Christoph Green and Brendan Canty, Every Other Summer is a documentary about the Solid Sound Festival, Wilco’s three day music and arts gathering that takes place once every two years at MASS MoCA. 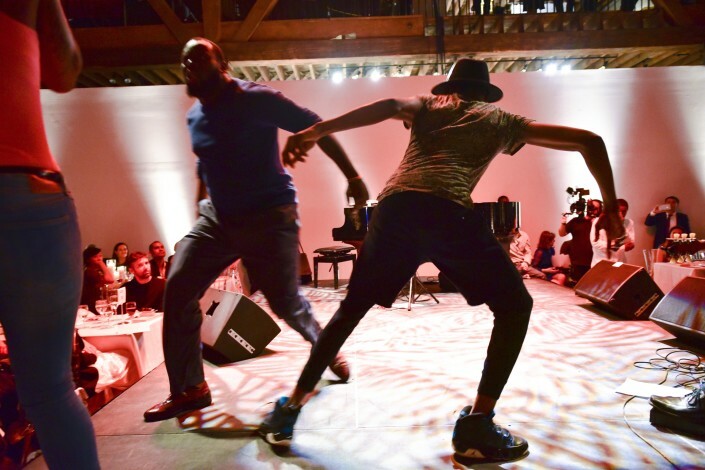 April 8, 2017 - 7:00pm On Fillmore’s newest album Happiness of Living moves effortlessly between deep cosmic pockets, celestial vocals and occasional pop tunes to create a glowing mood unlike anything previously released from percussionist Glenn Kotche (Wilco) and bassist Darin Gray (Tweedy).